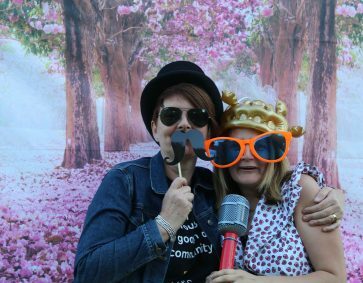 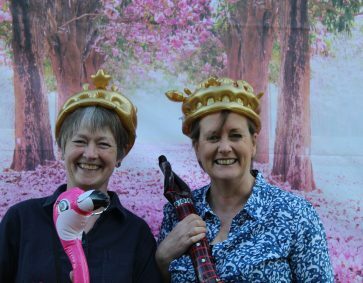 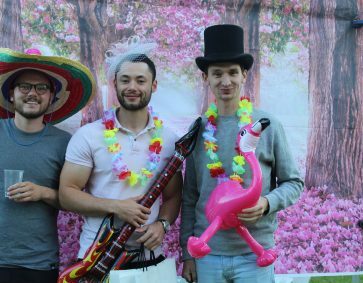 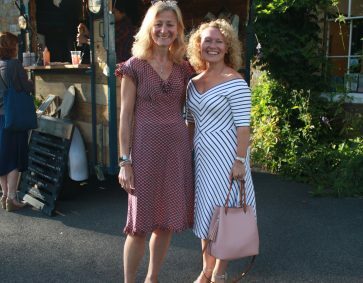 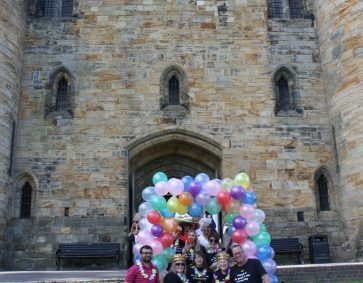 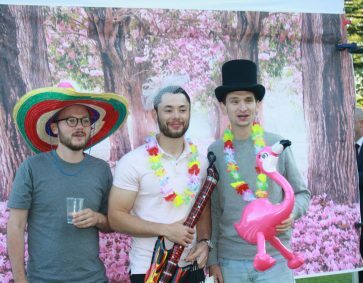 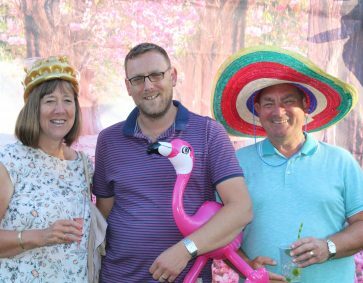 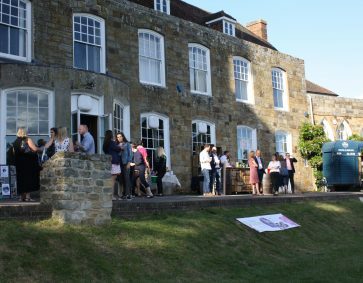 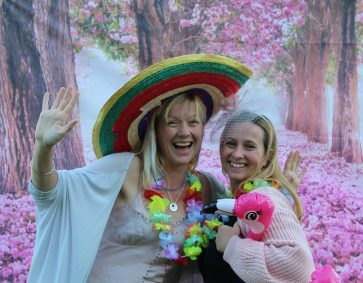 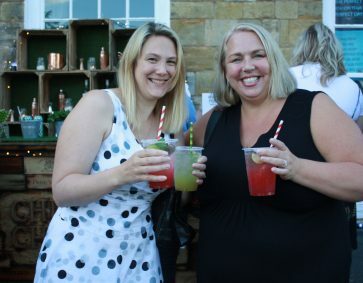 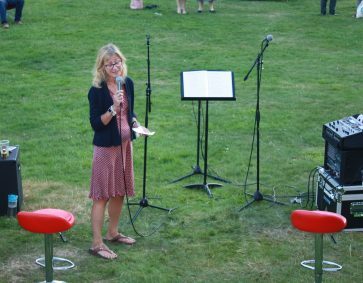 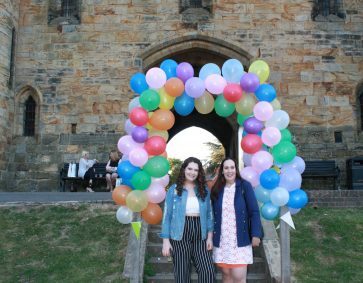 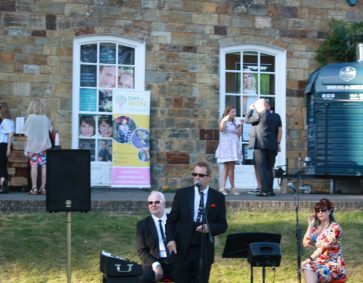 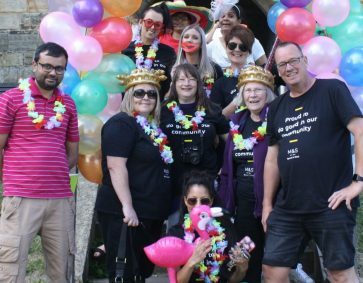 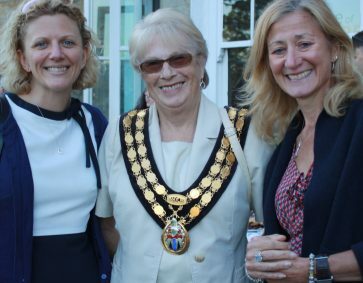 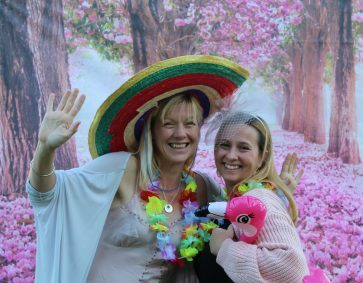 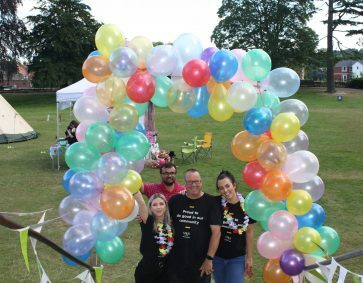 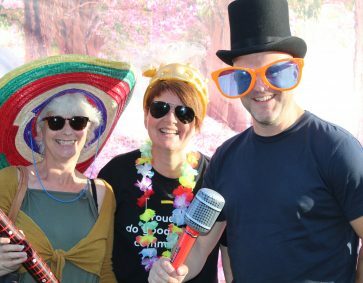 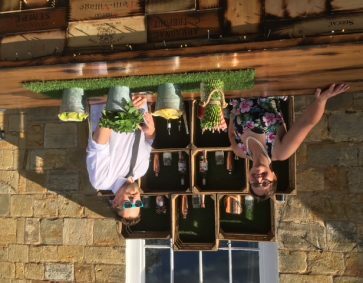 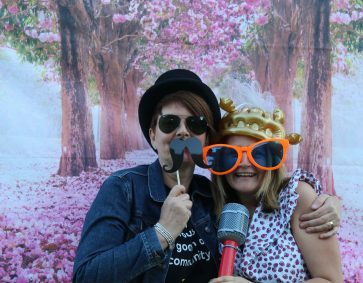 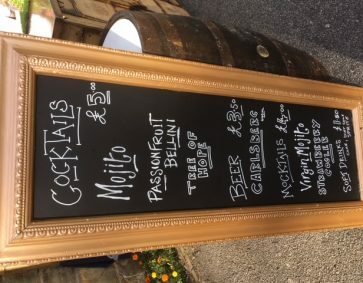 Thursday 21st June saw Tree of Hope celebrate 25 years of supporting seriously ill and disabled children with a summer party at Tonbridge Castle. 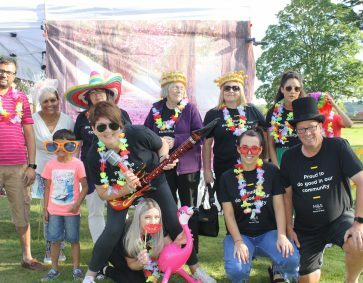 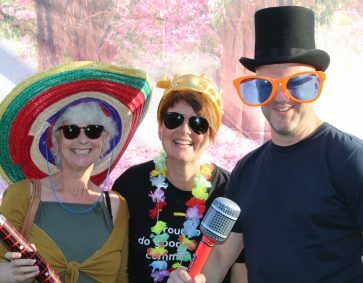 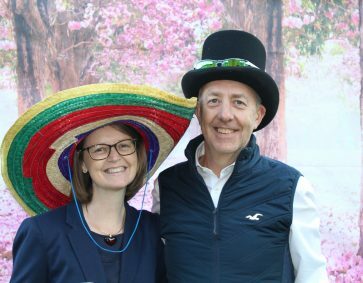 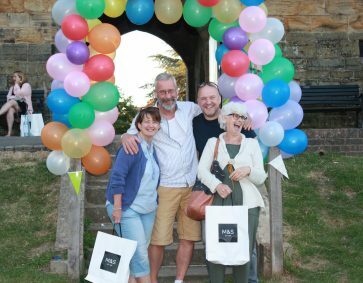 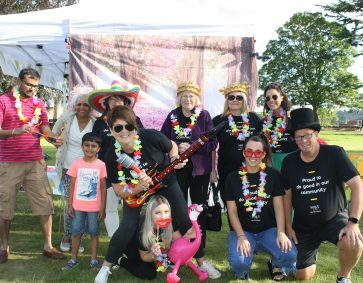 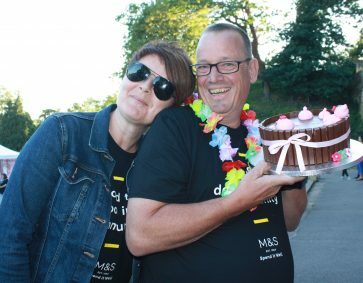 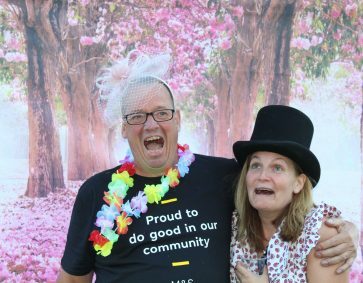 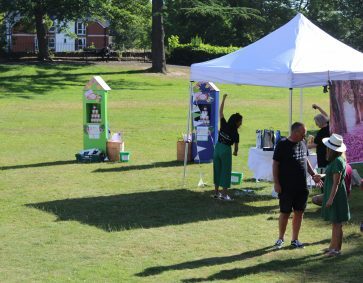 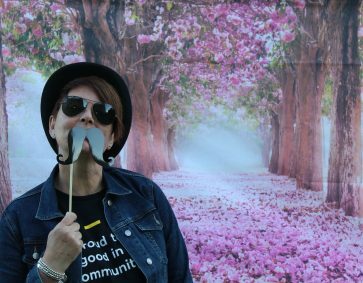 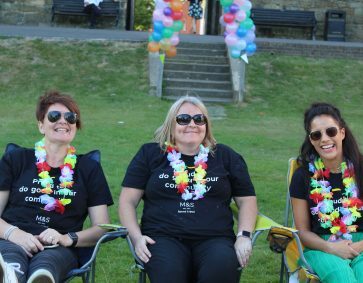 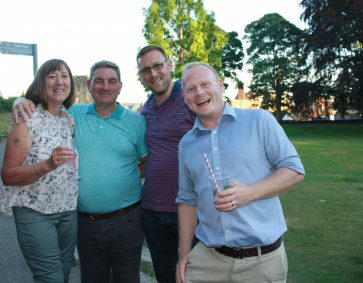 As the sunset around the castle grounds, the Tree of Hope team celebrated with an event full of dedicated supporters from over the years including Marks and Spencer, Tunbridge Wells who made the event happen as part of their Making Every Moment Special campaign. 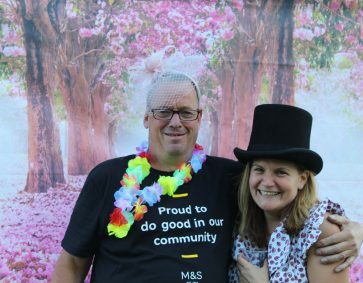 The team at M&S dedicated their time to making the evening a very special one for every guest. 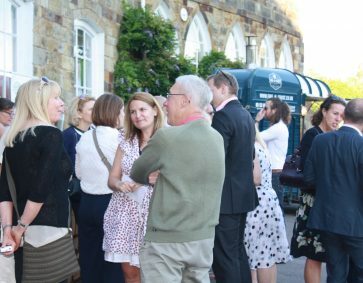 The guest list entailed supporters from MCM Net, Thomson Snell & Passmore, Flowers by Enchantment, Metro Bank, Heartwood, and many more, who over the years have supported Tree of Hope in so many ways. 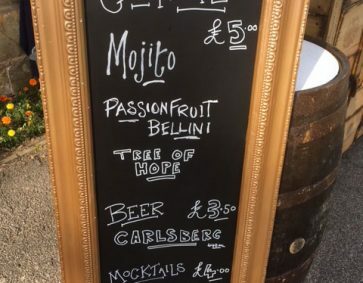 Throughout the evening speciality cocktails were served by Chin Chin Mobile Bars, delicious artisan pizzas were fired up by Fire-N-Crust and live music was performed by local band The Dad Pack creating a truly special atmosphere. 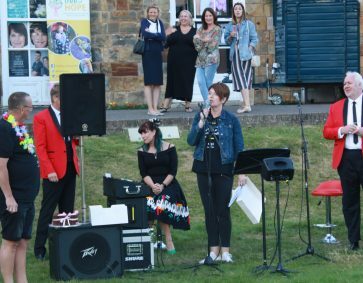 We would like to thank everybody who came down to the event and have enabled Tree of Hope to continue vital work in getting children in the UK the necessary medical care for their specific needs. 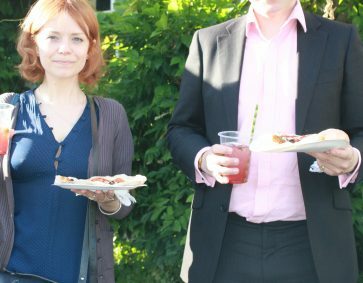 With special thanks to Index Magazine, our media partner for the year.